Each of these collections are interdisciplinary and contain thousands of eBooks. NOTE: As both of the EBSCO eBook collections operate the same way, the instructions found on the EBSCO eBook Navigation tutorial tab will apply to both collections. You need to download Adobe Digital Editions (it's free) for your laptop or desktop before you begin. 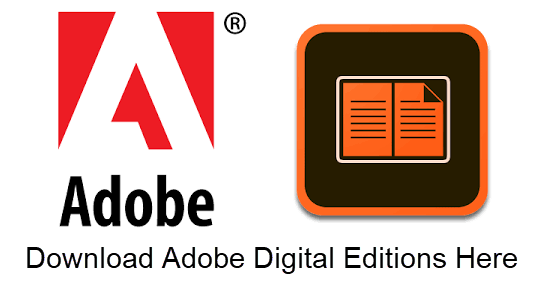 Create a free Adobe ID to login to Adobe Digital Editions and the books you download using one device will be automatically downloaded to all the other devices that are attached to your Adobe ID. NOTE: The Adobe ID is not required if you plan to access your eBooks from one device. When accessing most library resources from off campus, you will be required to enter the 14 digit barcode from the back of your Widener ID Card or Library Research Card to access databases from Off Campus. 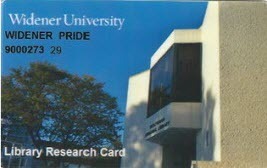 If you do not have a Widener ID please make arrangements with the Campus1Card office 610-499-4145 to obtain one. 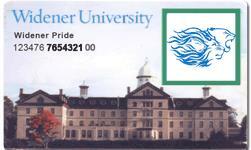 If you are only registered in a distance education program contact the Campus1Card office 610-499-4145 for details.